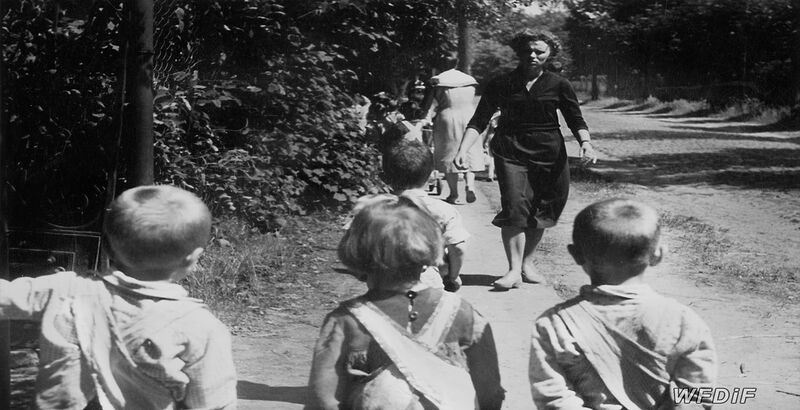 With a voice-over written by another female documentary film director, Krystyna Gryczełowska, Alone in the World is a heart-breaking visit to an orphanage. The film starts with observational shots of children’s feet in slippers, as they hesitantly move down the stairs. 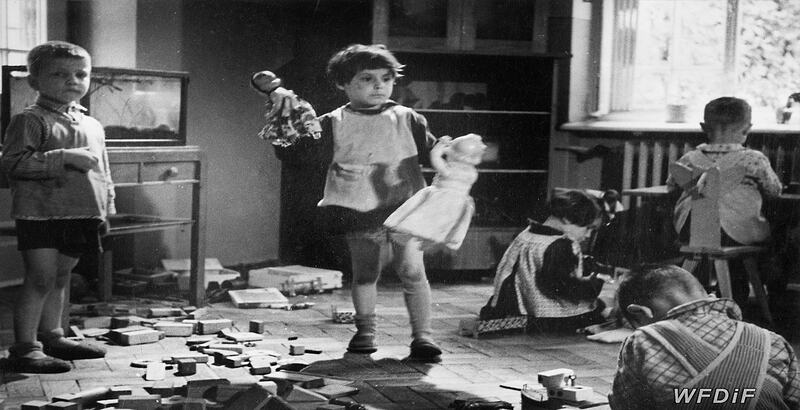 Next, a montage of close-ups and medium shots reveals boys and girls playing in a room under the watchful eye of their female guardian. The scene concludes with some children climbing into the lap of their teacher in search for motherly affection. Then we follow the children walking in the woods with the same woman. The most touching part of the film opens when the group pass by a local school. 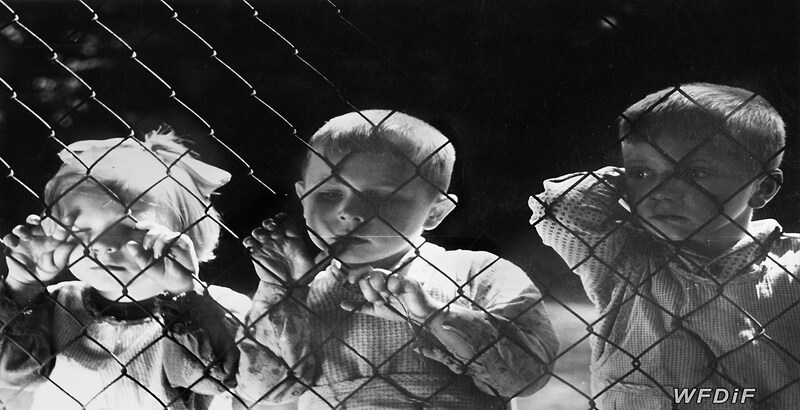 Suddenly, the children glue themselves to the wire fence and don’t want to leave. On the other side, they see cheerful mothers picking up their offspring from the school. 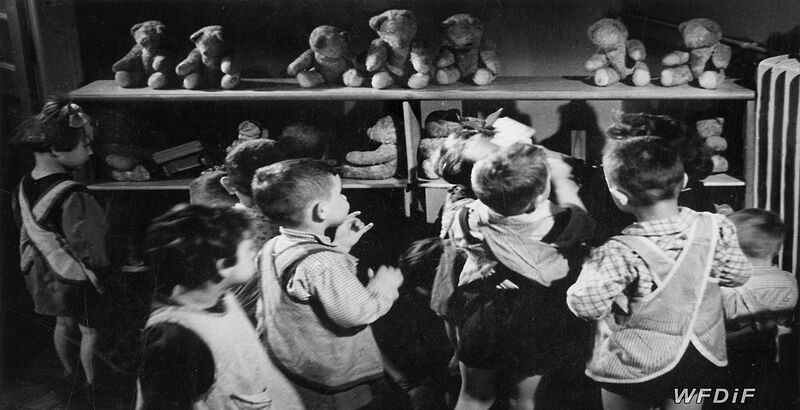 Similar symbolic visual separation of the orphans from the happiness of other children returns later in the film when a sequence reveals their lonely faces gazing through the window towards a garden, where some of their lucky fellows meet their visiting parents. Scene by scene Halladin discloses that the majority of the abandoned kids actually have parents, but are treated as a burden to their families and are left behind. The film concludes with the voice-over playing to final shots of some parents leaving the garden after their Sunday visit: ‘They stayed here a few hours and left couple of sweets. They will return maybe in a month. Maybe… People who have children. People who will have more children’. In Alone in the World, Halladin produces a powerful statement about human thoughtlessness. She provokes the audience to recognise the emotional void in which the orphans are destined to function. 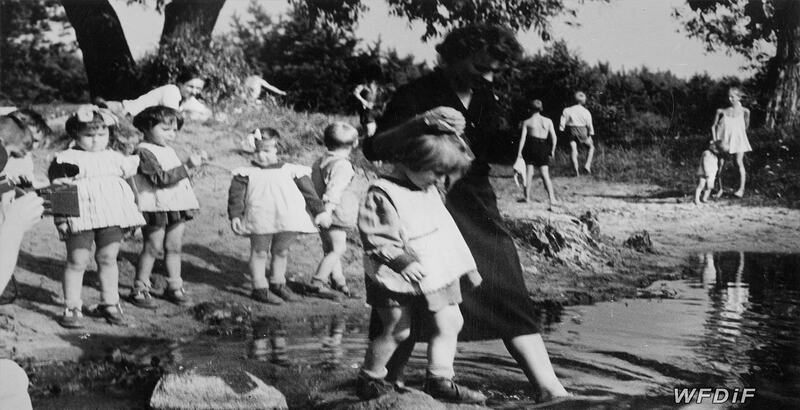 When her sympathetic gaze elicits the viewer’s concern for these children’s suffering, standing behind her camera, she becomes the archetypal Polish Mother; the catalyst for empathy, someone who understands the experience of the fragile.